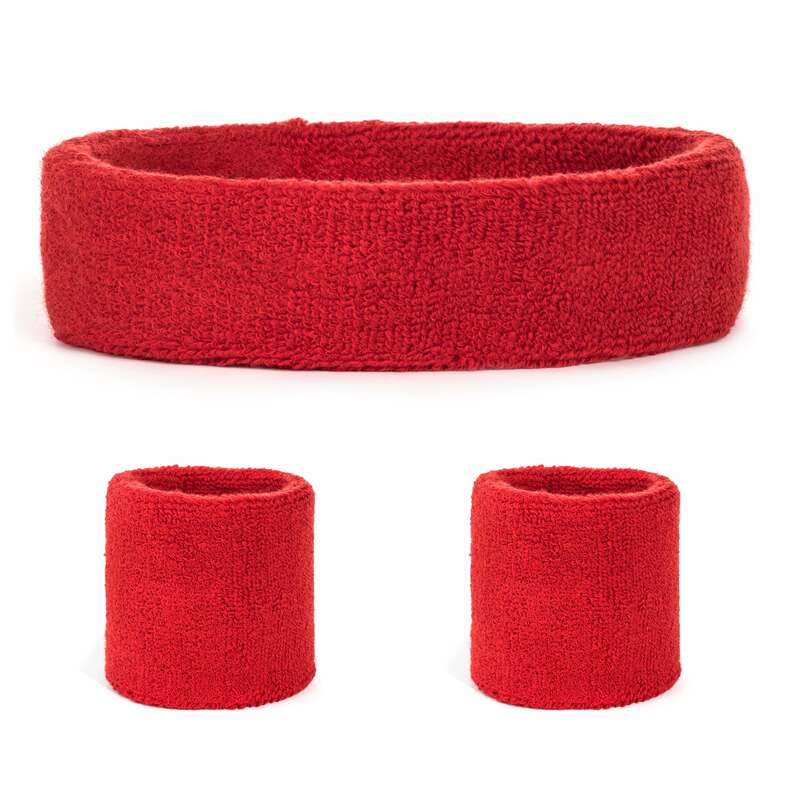 Includes 1 headband and 2 wristbands. 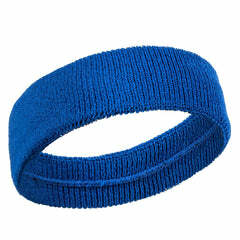 Add a little pizzazz to your next workout with these fun, striped sweatbands. When your personality calls for a little more style, this fashion-forward design is a great choice for everything from exercise to sports to leisure. Choose from a variety of color options, including red white and blue patriotic stripes, white/yellow and more combinations. While you'll be looking good, you'll be feeling good too, as the soft fabric gently absorbs moisture while you work up a sweat. 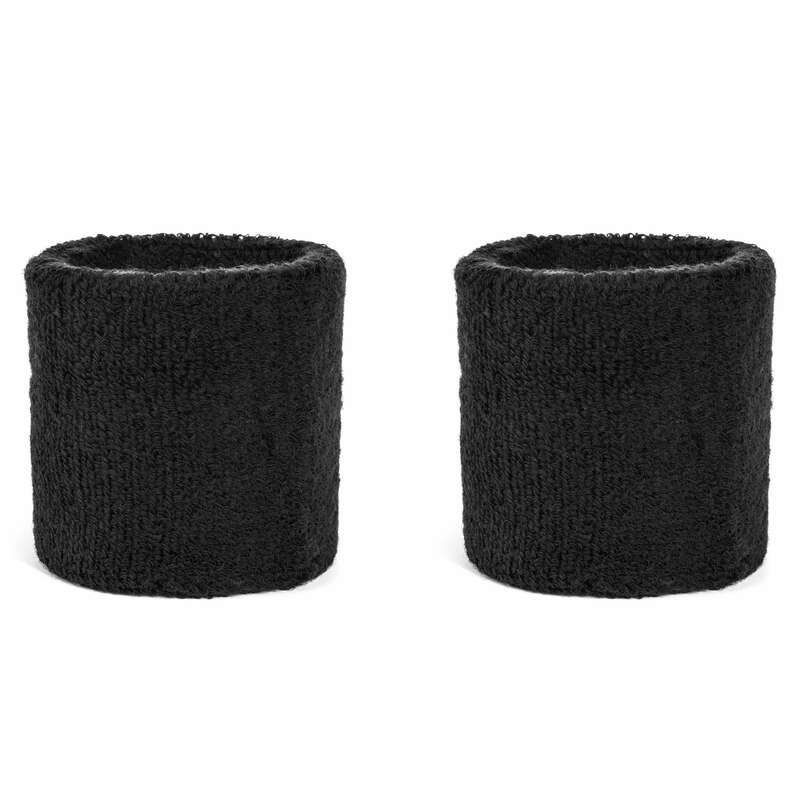 They're perfect for a variety of activities, and are great to show pride in the things you believe in.